23 August is the annual International Day for the Remembrance of the Slave Trade and its Abolition. 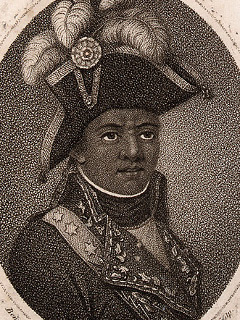 UNESCO chose the date because it marks the beginnings of the momentous 1791 slave rebellion on St Domingue (Haiti). Enslaved Africans spread fire across a thousand plantations. 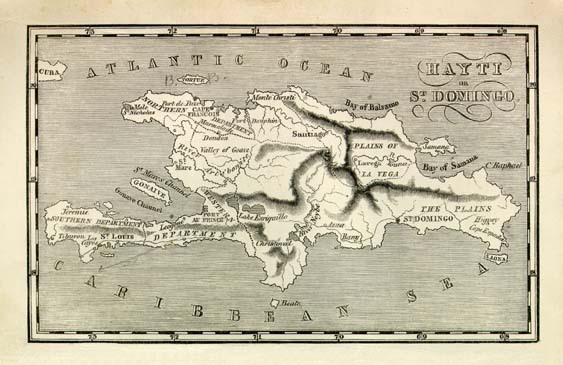 In 1794 the French National Convention voted to abolish slavery throughout all territories of the French Republic. 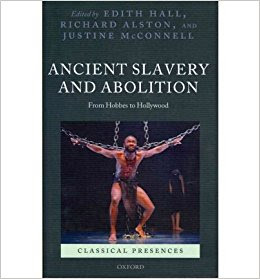 Although Napoleon later repealed this measure, the fact that it had been passed at all was instrumental in the eventual abolition of the European slave trade altogether. The leader of the rebellion was Toussaint L'Ouverture, known as The Black Spartacus. He had been inspired by the portrait of the ancient rebel gladiator Spartacus in Plutarch’s Life of Crassus. L'Ouverture’s importance was brought to its widest English-speaking audience by a biography written by the Reverend John Relly Beard (1853), not coincidentally the Victorian most committed to bringing classical education at the highest level to all working people. A passionate Lancashire Unitarian minister, he was a crucial force behind the movement for popular education. 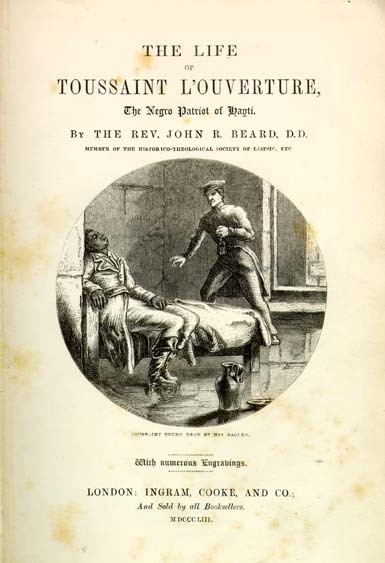 Beard also wrote the sections on Latin, Greek and English Literature for Cassell’s Popular Educator, Latin Made Easy (1848) Cassell’s Lessons in Greek. 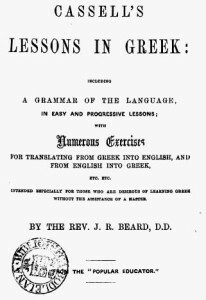 He proudly addressed this to ‘the uneducated’, his stated purpose ‘to simplify the study of Greek so as to throw open to all who are earnest in the great work of self-culture. Nor need any industrious person of ordinary capacity despair of acquiring skill to read the New Testament; and if he pleases, and will persevere, he may go on to an intimate acquaintance with Xenophon, Demosthenes, Thucydides, Homer, and the other Greek classics'. An estimated 21 million people, shockingly, are slaves across the planet today, and 13,000 in Britain alone. You can find out more at the Global Slavery Index. Its famous-face patron is none other than gladiator-impersonator Russell Crowe. In 2012 there was a French TV serial about L'Ouverture, sadly unavailable with English subtitles. Surely it’s time for a major-budget blockbuster movie, with Crowe as Napoleon. David Oyelowo, the best Prometheus in Aeschylus I’ve ever seen (see pic), is an obvious candidate for L'Ouverture.